Global rating agency Fitch does not see Reliance Jio, the new entrant in the Indian telecom space, gaining even 2 percent of revenue market share in 2017, but says it will disrupt the industry with its aggressive pricing strategies. 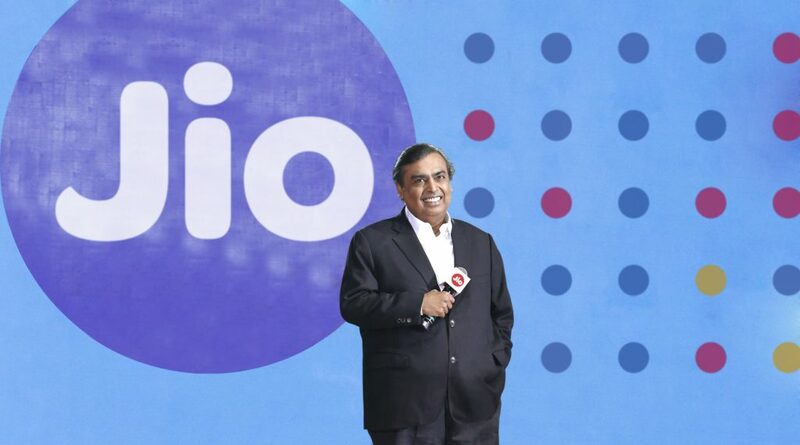 “We expect Reliance Jio to act as a major price-disruptor,” it said in a note. The top four existing telcos will consolidate their revenue market share by eating into the revenues of the smaller players. The agency expects Bharti Airtel, Vodafone India, Idea Cellular and Rcom/Aircel’s market share to go up to 84 percent from 79 percent in 2016. Fitch said intense competition will weaken the credit profiles and coupled with the high capital expenditure requirements, gave it a negative outlook. 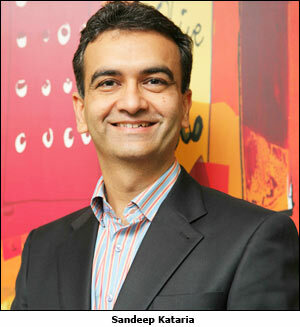 The industry’s revenue growth could slow down to mid single-digit from 7-8 percent in 2016 on lower data revenue growth. 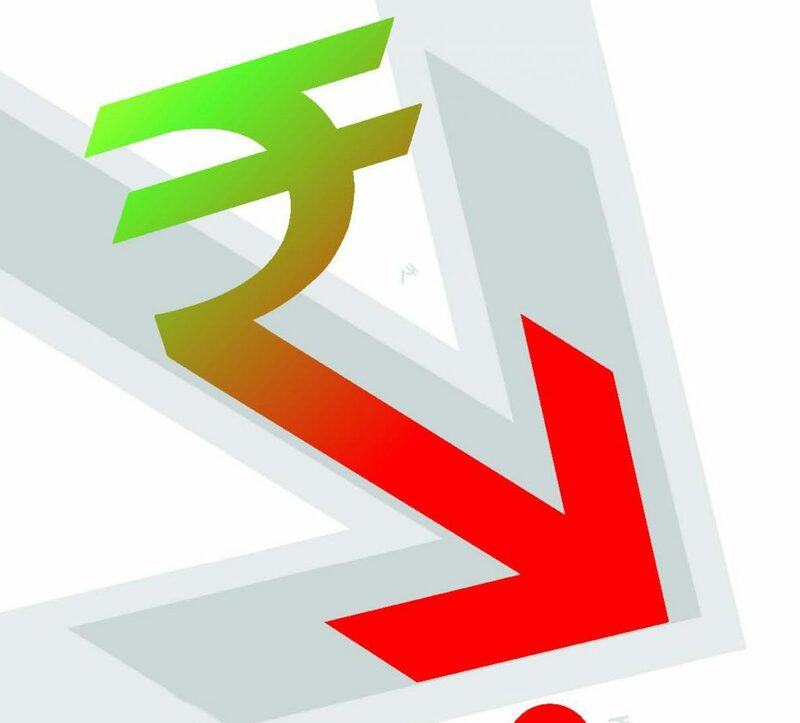 The value of the Indian Rupee has been eroding against the US dollar due to increased demand for the American currency from importers and state-owned banks. Lacklustre domestic equities alongside ongoing FCNR redemptions are further adding pressure, say forex dealers. Though trading has largely remained range-bound in the absence of any market-moving factors, the domestic currency is opening substantially lower these days at the Interbank Foreign Exchange market. In worldwide trade, the greenback last month rose to its highest since March against all major emerging market currencies. Pound sterling continues to lose ground and the euro too hit a seven-month low. The RBI however holds that there is no cause for concern, even as it fixes the progressive reference rate slightly higher every session for the dollar and the euro. Crude prices have also regained some lost ground after having witnessed many massive sell-offs following Russia’s pledge to freeze oil output amid a cautious stance due to speculation over OPEC’s production output cap. Brent crude was seen to be trading firmly higher. With an aim to counter Reliance Jio’s free phone call offer, leading telecom operator Vodafone India has also announced free incoming calls on national roaming for all its customers beginning this Diwali. “As part of our ongoing 200 million customer celebration, providing free incoming on national roaming will ensure that our customers do not think twice while travelling out of town,” Vodafone India’s director commercial Sandeep Kataria said. Starting October 30, all Vodafone India customers travelling anywhere in the country will get free incoming calls, the statement said. “Even though outgoing charges while roaming had become comparable to home charges, consumer research has shown that incoming charges while roaming have been a hindrance to worry free usage,” he said.